Effective April 1, 2019: The Whaler Homeowners Association will increase their Resort Fee to $25/Day + tax, payable at the front desk. UPCOMING PROJECT: September 2019 (for approximately 3-4 weeks): Pool tile replacement. Pool will be closed during this work. However, the Pool Shack will still be open for distributing beach towels, beach chairs, and renting beach cabanas and equipment. 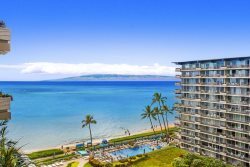 Guests will also have access to the pool at the resort next door, at the Kaanapali Beach Hotel. 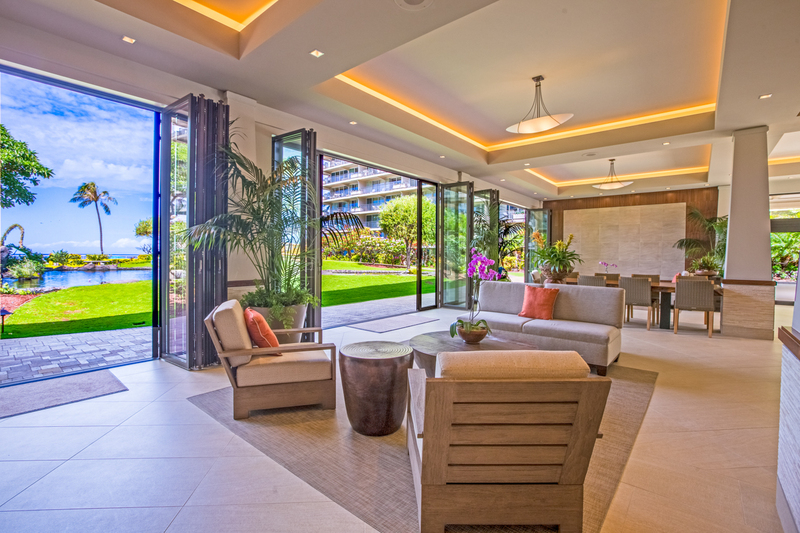 The Whaler on Kaanapali Beach is dedicated to offering the best experience possible while you are a guest. Because of this you may see them diligently working on various projects ranging from minor landscaping to complete remodels to areas of the property. The Whaler Vacation Rental Program will work very hard to provide any information regarding improvements that is provided to us by The Whaler.